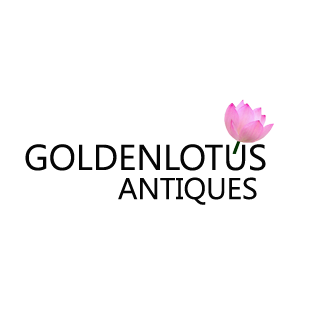 Golden Lotus Antiques has been in business since 1998, we are located at 2049 S. El Camino Real, San Mateo, California. We carry a wide variety of Chinese furniture: cabinets, beds, tables, chairs, trunks, stool, bench, desk, Tibetan items, Japanese Tansu, Korean cabinets and other furniture accents that are suitable for any decor. Our commitment is to provide unique antique Chinese furniture that is not only useful and appropriate in modern decor but obtains cultural and investment value as well as the ability to provide a lifetime of aesthetic pleasure. We appreciate you for interest in our product. Please visit our 15,000 square foot showroom in San Mateo 7 Days a week from 10.00 am ~ 6.00 pm.